It will feature a proprietary pricing and hedging algorithm and offer 23 spot currencies. Citi is establishing an electronic foreign exchange pricing and trading engine in Singapore in a move that boosts the city’s role as an Asian liquidity hub. Tipped to go live in Q4 2019, the engine will include a proprietary pricing and hedging algorithm. The platform will initially offer 23 spot currencies (G10 and 13 deliverable EM currencies) and two precious metals (Gold and Silver). 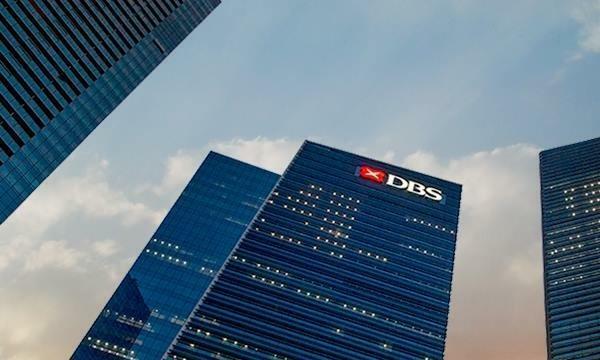 Clients in SIngapore and APAC can expect improved latency with the planned rollout as they no longer have to connect via the bank’s Tokyo FX trading engine or other platforms outside the region to execute FX transactions. “With Asia Pacific expected to attract a larger share of global investment flows, this initiative will improve price transparency and facilitate more efficient price discovery in the region’s time zone,” Stuart Staley, Asia Pacific Head of Markets and Securities Services at Citi said in a statement. The Singapore location adds to the bank’s existing trading infrastructure in London, New York and Tokyo.